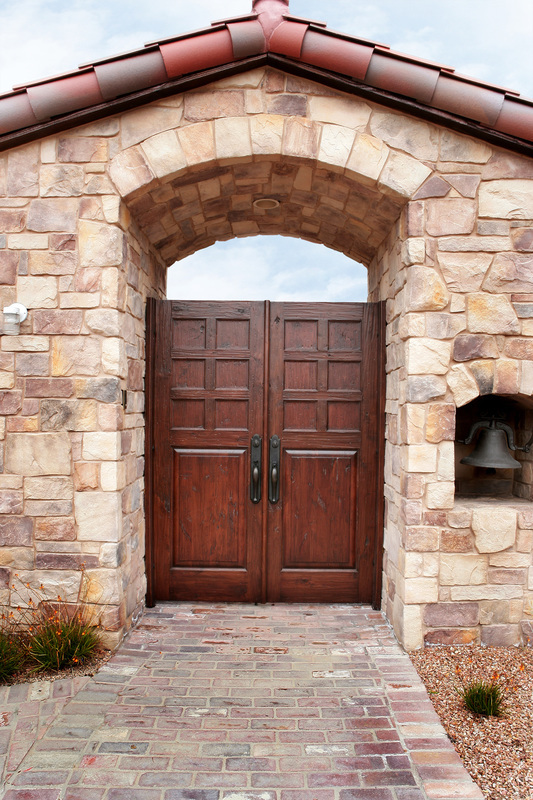 Gates & Custom Gates in El Paso | Artistic Entryways & Millwork Co.
​The gate is the first entryway to your home or business, and essentially the first impression. 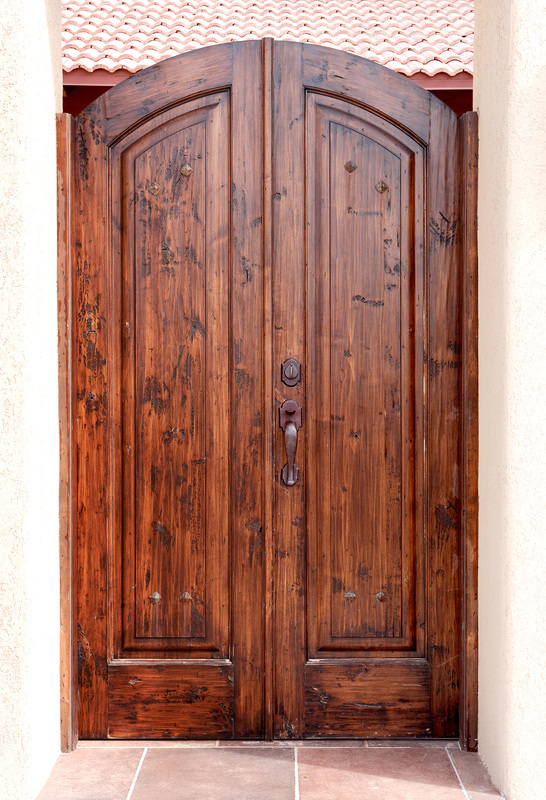 It will be the first door opened to enter your property. 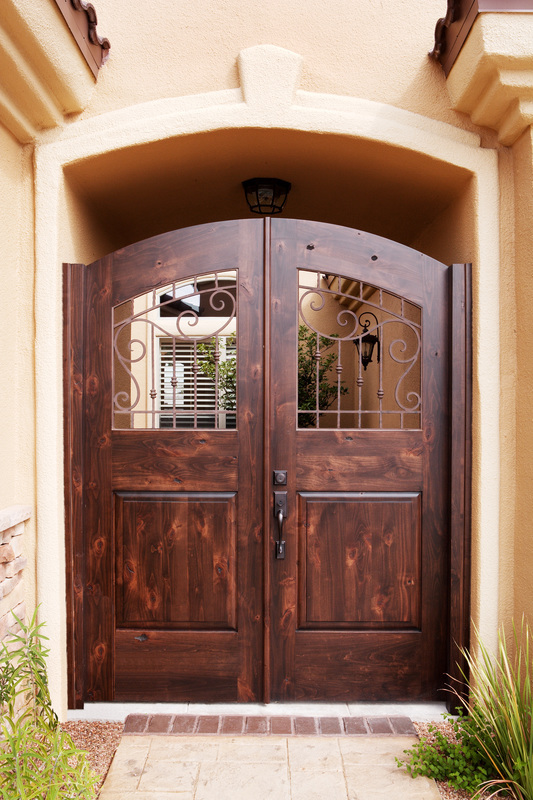 Homeowners most often install a gate for aesthetic beauty and security. It is important to choose the right one for your needs. 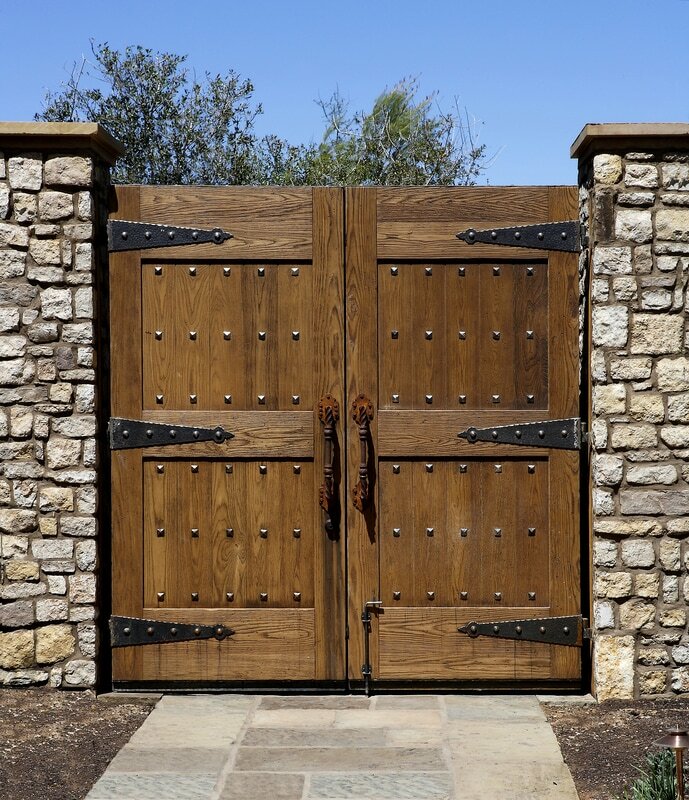 ​Picking a gate for your property can be hard because there are so many styles, sizes, colors, and designs to choose from. The best way to make a good decision is to narrow down your options. 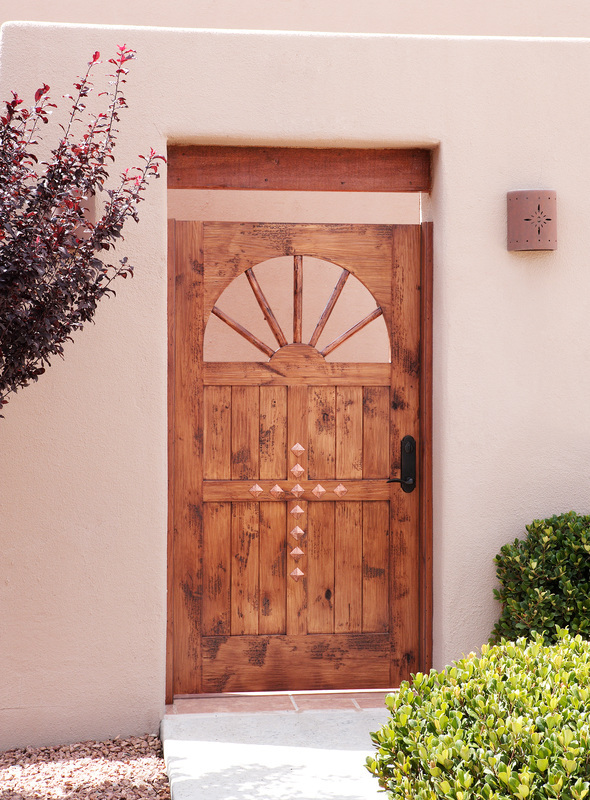 The first thing you will want to do when choosing the right gate is deciding on a style. 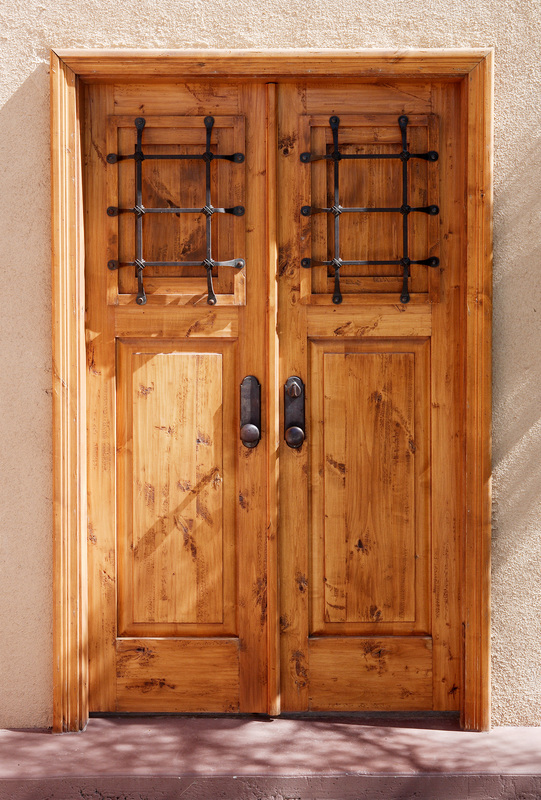 Tack down the aesthetic style of your home to narrow down your options. From there you should decide whether you want a double or single door. Once you have an idea of size and style, you will have a better idea of what you are looking for. 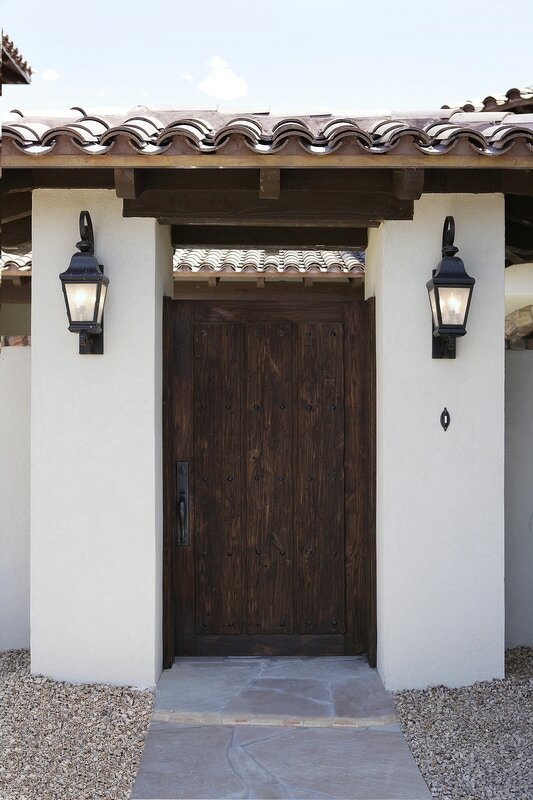 Gates often add a rustic look but are available in elegant styles as well. 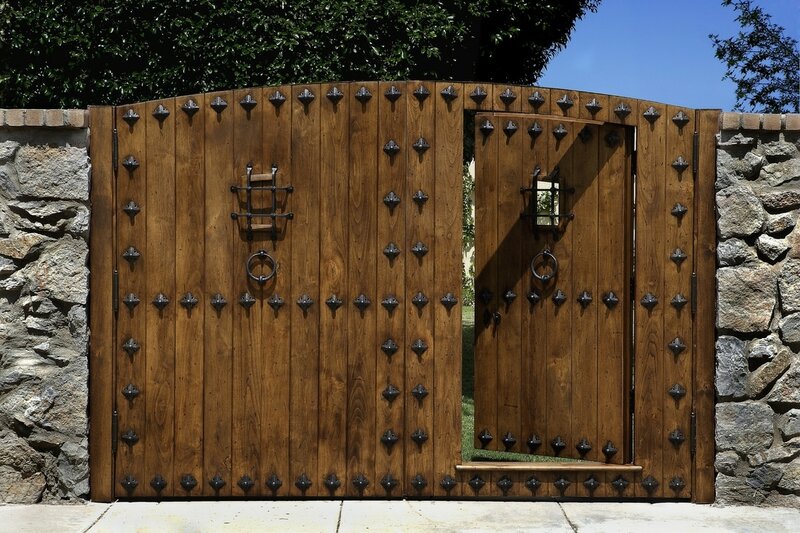 Gates provide a dual purpose for most homes and business properties. 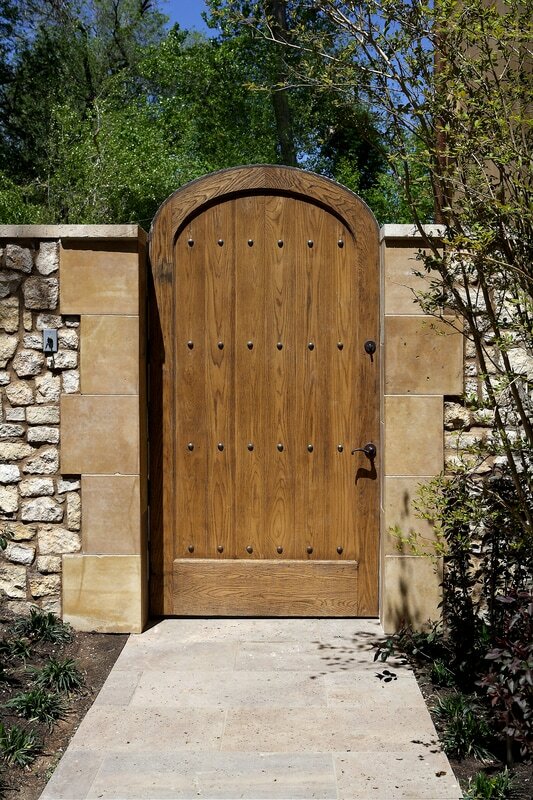 While finding the right look is extremely important, it is good to remember that the gate will be a security measure as well. Often times, prospective intruders will bypass properties with gates because the added difficulty is not worth their time. 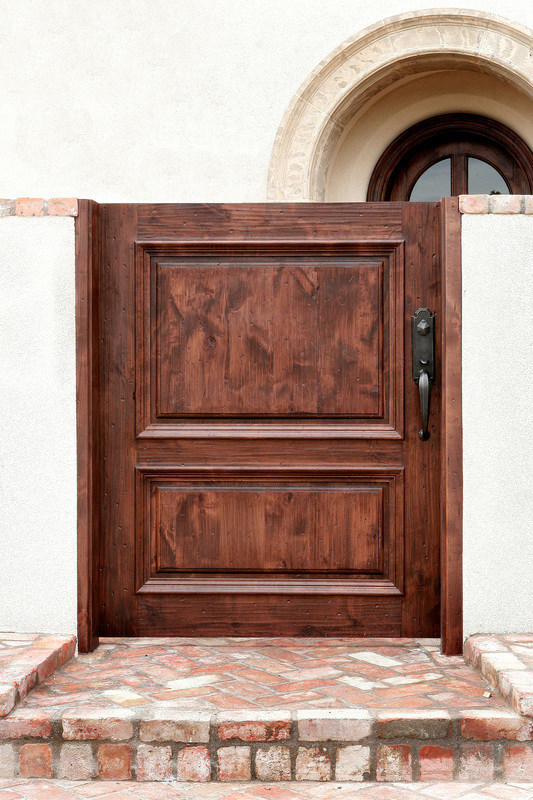 If this is a priority for you, it is important to choose a gate that will indeed add an extra deterrent to the front of your home or business while still providing the look and style you want. Just like any other product we provide, we only supply the best brands and quality on the market. We don’t settle for less from manufacturers. When the product reaches our workspace, our craftsmen conduct detailed, superior work. 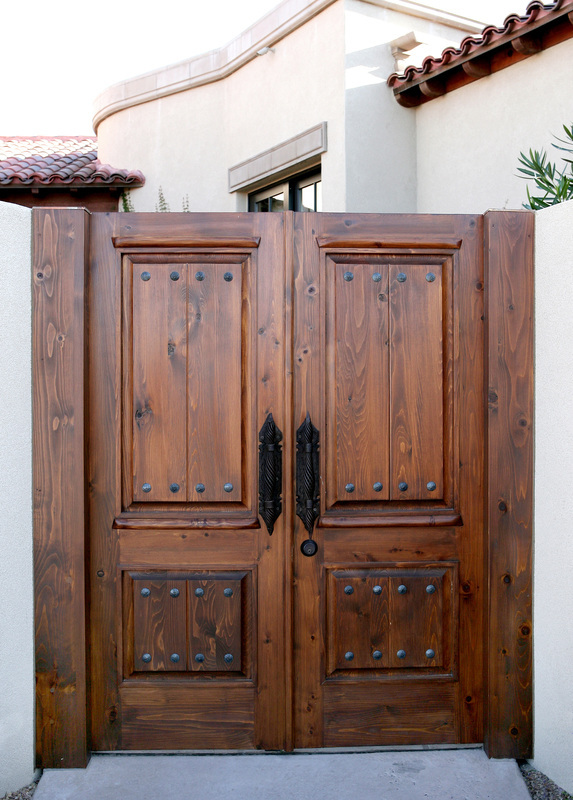 Whether it is sanding, priming, or finishing a door, we take the extra measures to deliver a gate with flawless, smooth texture and color. We consider all the work we do a labor of love. We are dedicated to our craft. 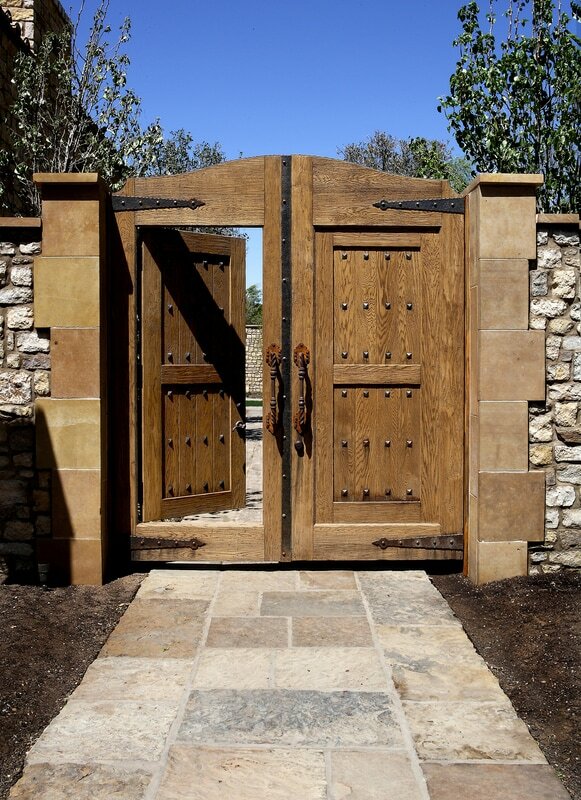 ​If you are interested in creating a gate for your property, be sure to look at our gallery. You can also visit our showroom to get a better feel for the quality. If you are interested in a custom design, we would be more than happy to help you achieve the precise layout you are looking for. Contact us today for more information.